Peugeot brand will lead PSA's return to U.S. 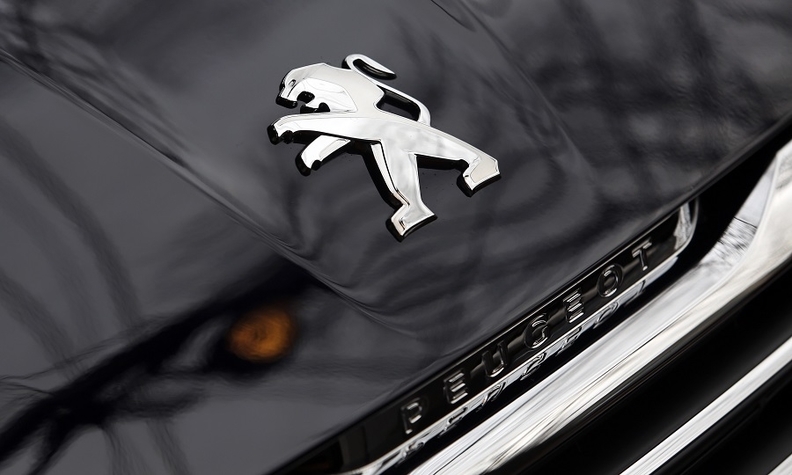 The French automaker will reintroduce Peugeot vehicles as part of a 10-year plan to sell cars again in North America, CEO Carlos Tavares said in Paris on Tuesday. They will originally be sourced from Europe and China, Tavares said, without identifying any nameplates. Tavares said the vehicles for the U.S. will be initially sourced from Europe and China. He said the launch will be done in a "frugal, conservative and profitable way." The renewed U.S. sales push with Peugeot cars from PSA plants in Europe and China will leave the company vulnerable to any new tariffs on imported vehicles, Tavares said. Washington is in talks with Beijing and Brussels on new trade deals and has threatened to slap duties on European cars. "I'm going to wait for the current negotiations to give us more visibility on the tariffs," Tavares said. Rather than rebuilding a traditional dealer network from scratch, the group has identified a "creative and disruptive way to distribute our cars", Tavares said, without elaborating. Larry Dominique, PSA's North America chief, told Automotive News that Peugeot is the "best fit" for the North American market, based on consumer awareness of the brand and emerging demographics. Dominique said there are over 1,500 Peugeots still registered and running in the U.S. "Ironically, the highest concentration is in Alabama," he said. "Even though Peugeot left in 1991 ... the awareness of the brand and the opinion of the brand are still strong," Dominique said. "So, we have a strong starting point with which to start the discussion with consumers." Dominique said: "With a greenfield opportunity, we can think about the business in a very different way. How can we be more asset-light, how can we be more agile, how can we embrace this new digital economy, while delivering the kind of experiences that consumers expect?" "Taking the time to do it the right way — launching the product when you’re ready, building the business and scaling it as you develop success, is the way we want to approach the market," Dominique said. "That way you don’t make the mistakes a lot of companies do, by rushing in, over-leveraging and then having to push metal, and that’s not a sustainable business." "We have given ourselves a 10-year horizon, starting in 2016, in which to launch retail in North America," Dominique said. "If we can do it earlier than that, we will do it when it’s appropriate." "We will consider industrialization when it makes sense based on the volume we are selling in America," he said. "The last thing we want to do is push the cart before the horse. We will think more about it when we start selling cars and the volume grows to a point that it makes sense." "We have got growing revenue every single day," Dominique said. "The team is doing a great job of managing the operational cost, being very efficient." "We are making progress every day,” he said. “We are lowering our cost of acquisition every day."